"We must be quicker and better than the competition, and we must prove this to our customers on a daily basis." This is Rittal's fourth corporate principle. We see it as both a philosophy and an obligation: Our customers' needs are always our top priority. Meeting those needs is our daily challenge. Across the globe. 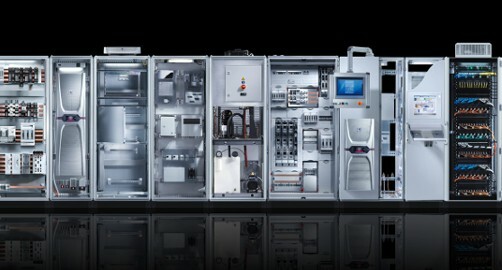 At Rittal, all areas of the company are committed to being faster. Diesel Medal, Axia Award, Top Employer, Prize for Innovation – these are just a few examples of what other people think of Rittal! One major advantage that our customers really appreciate is our global presence.